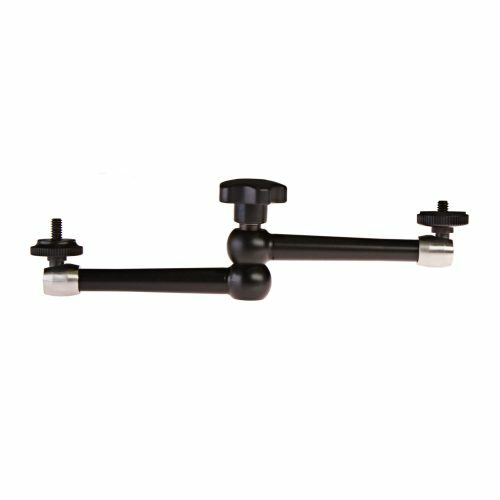 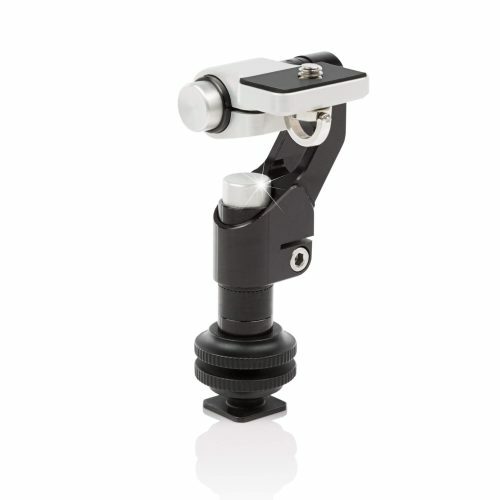 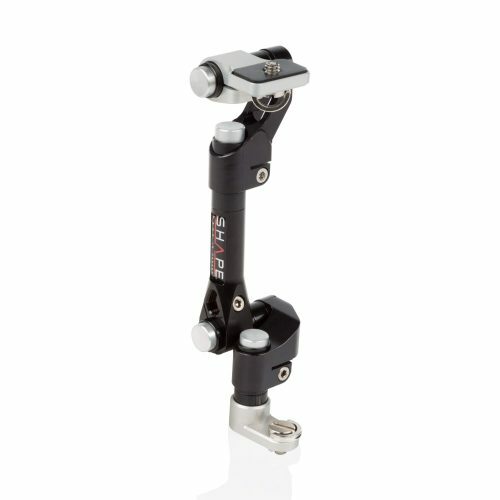 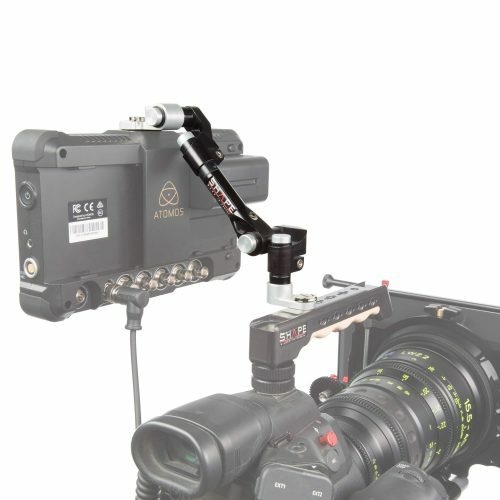 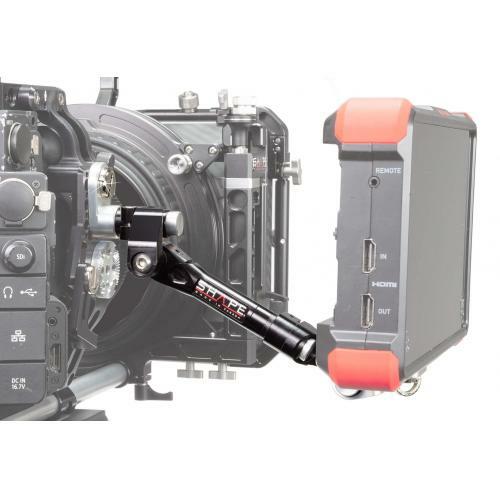 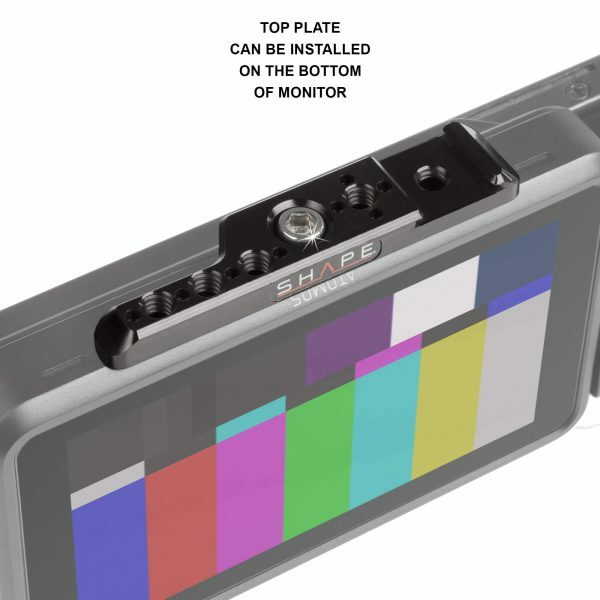 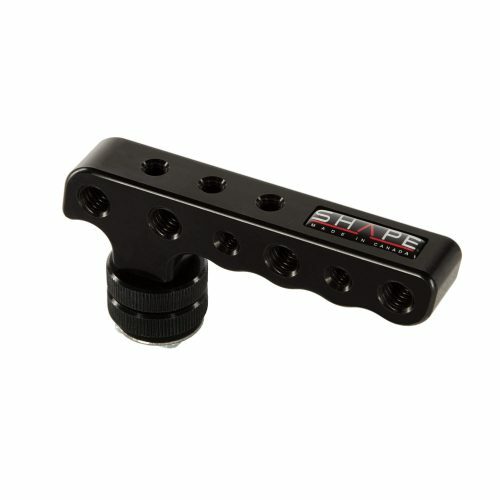 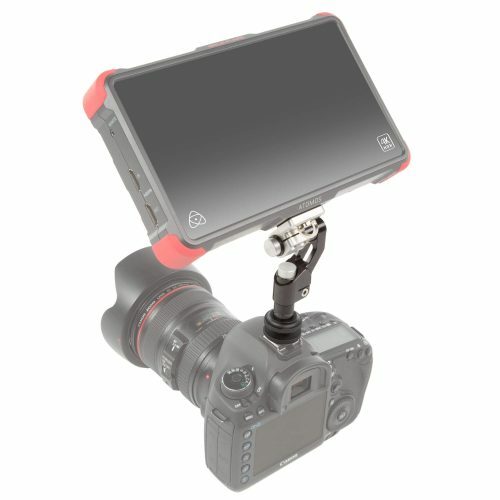 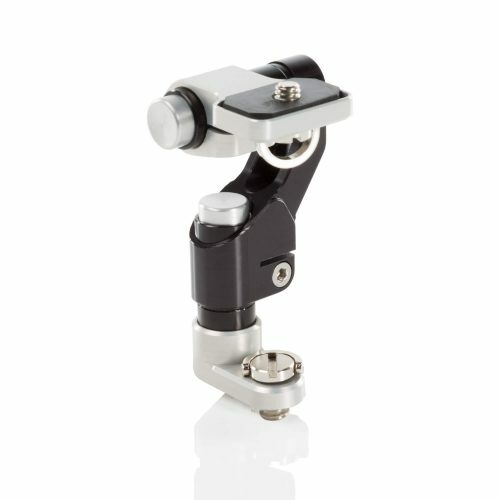 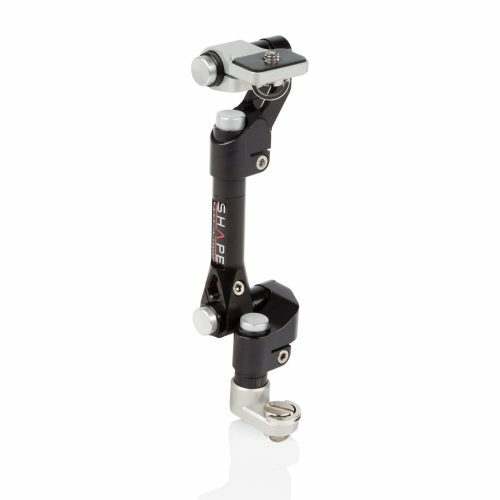 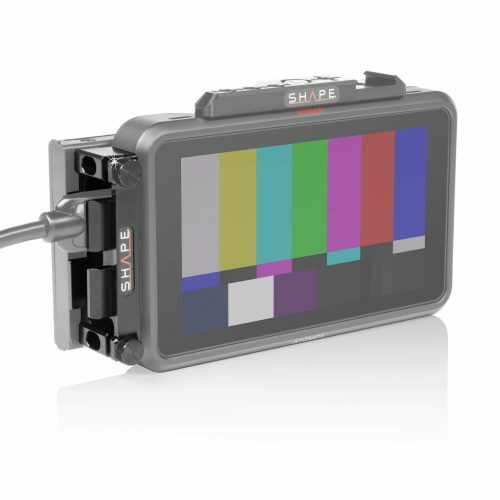 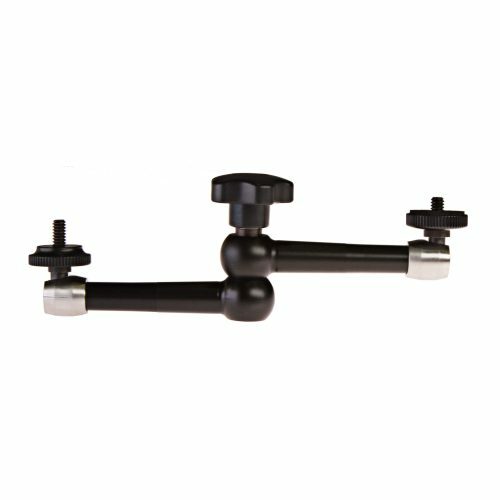 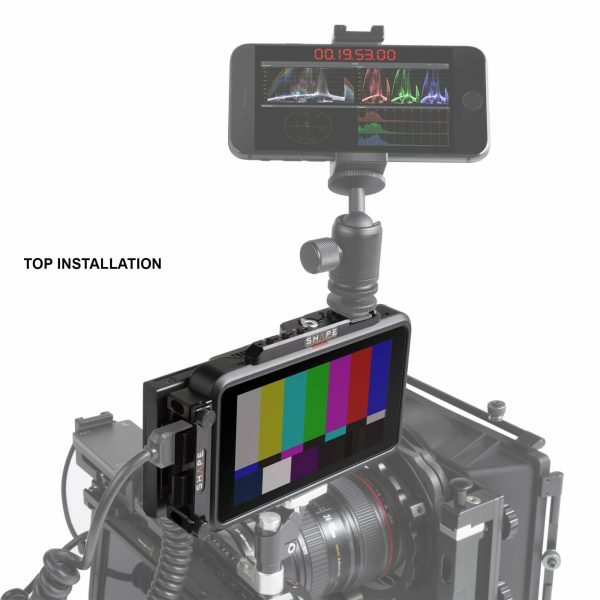 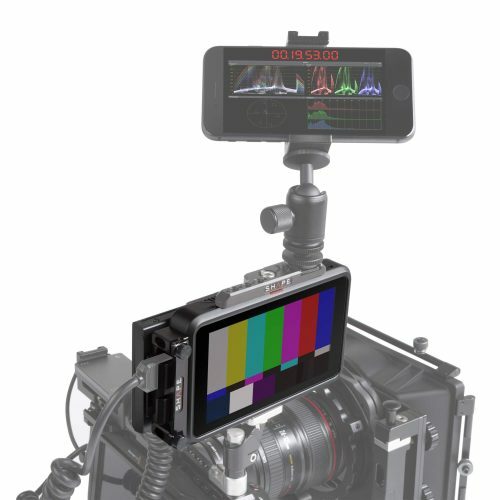 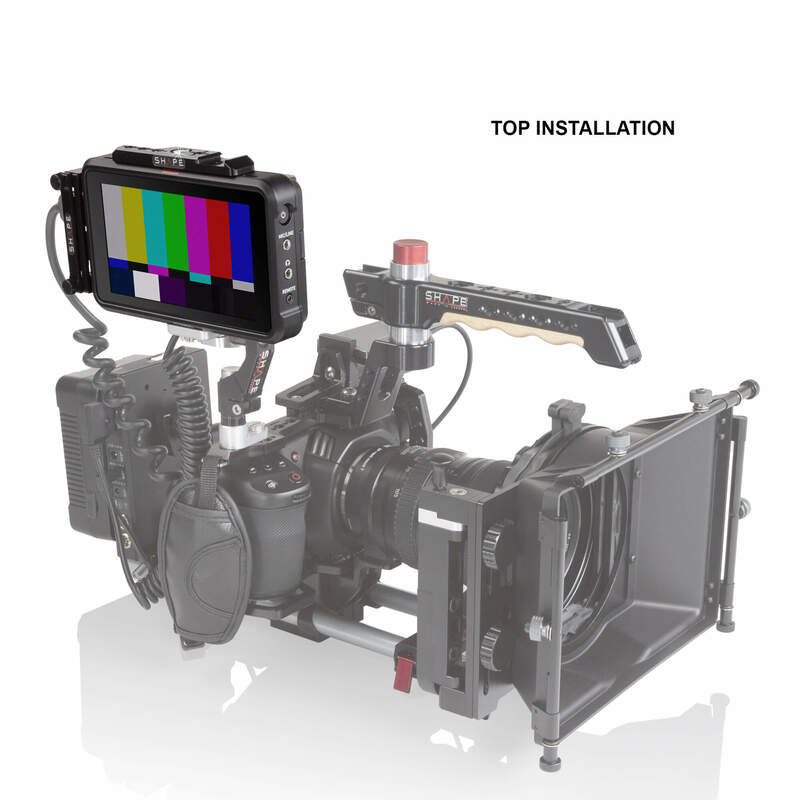 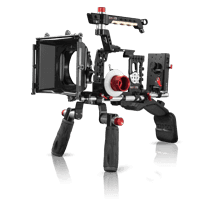 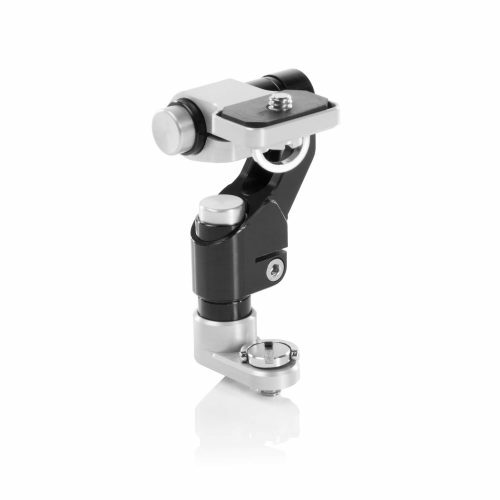 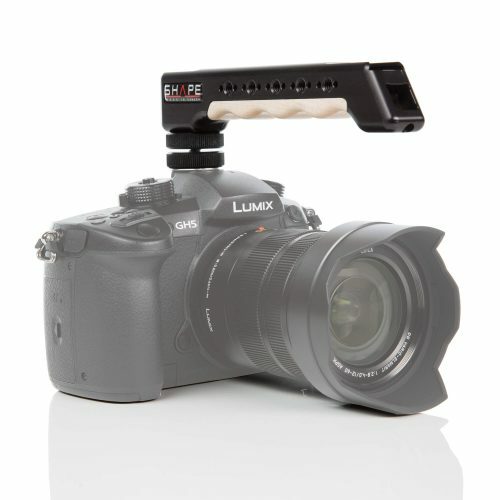 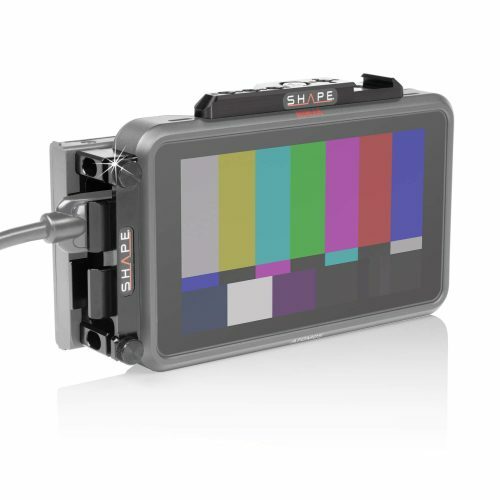 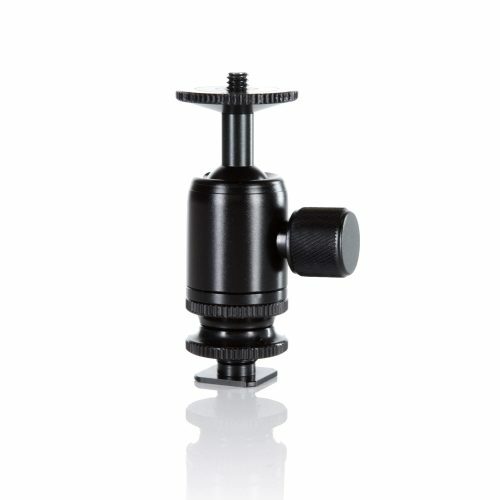 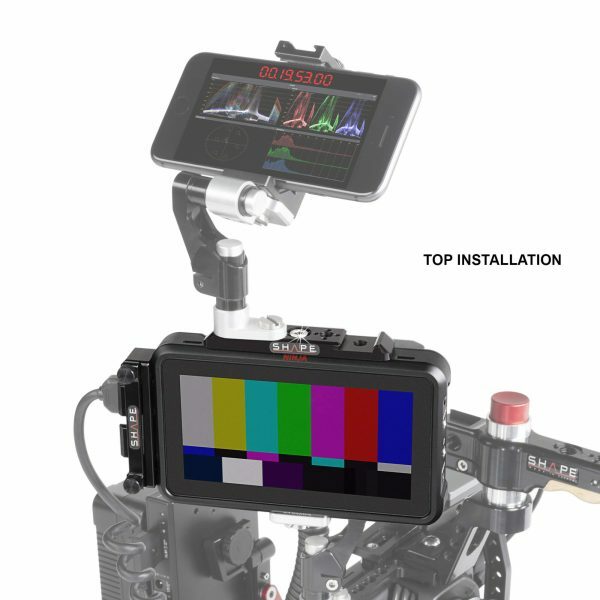 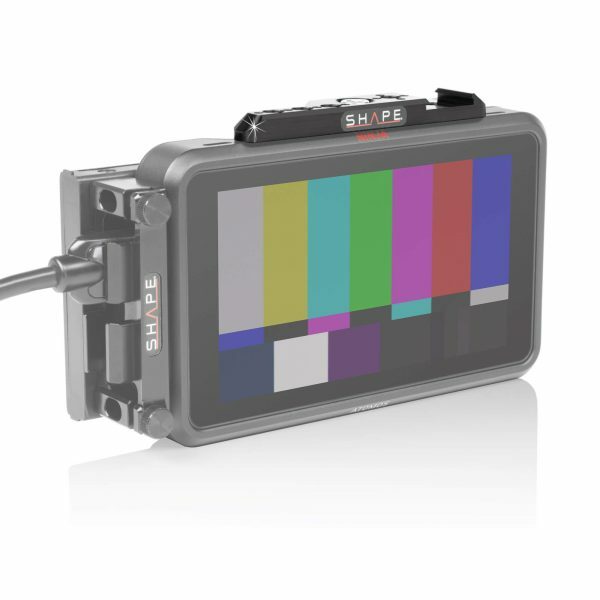 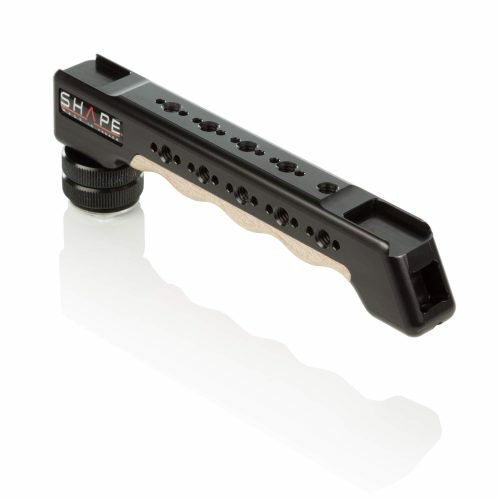 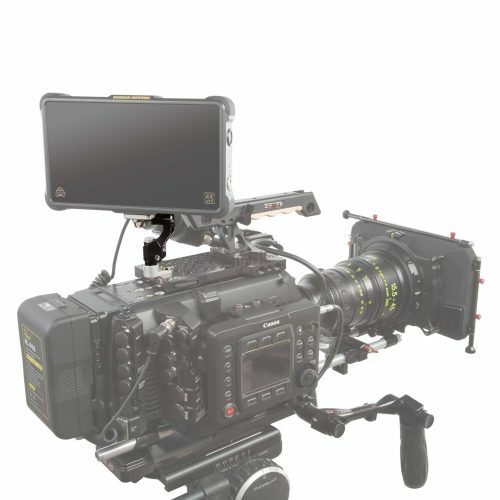 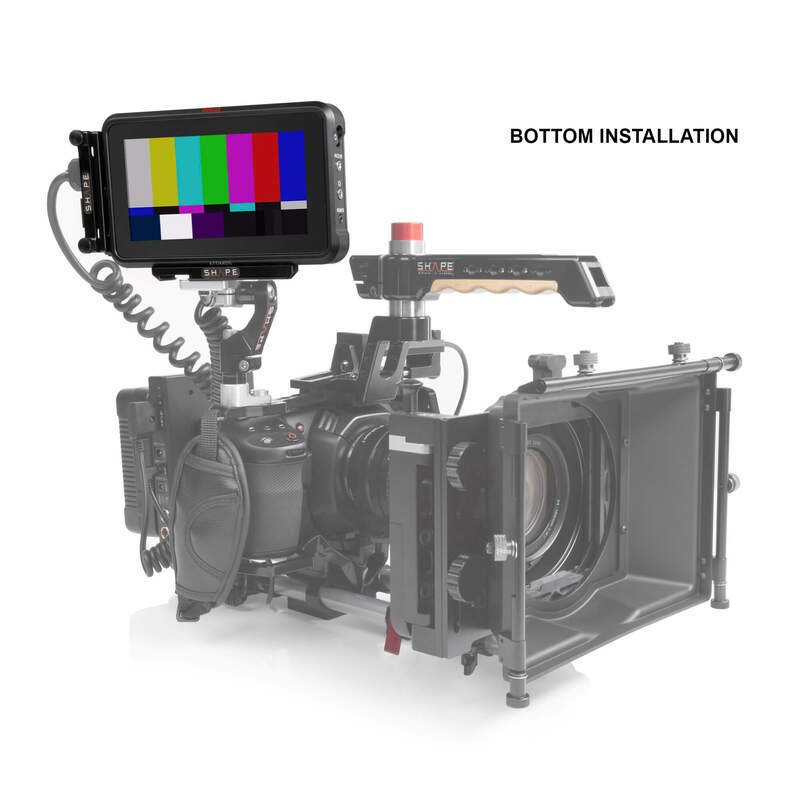 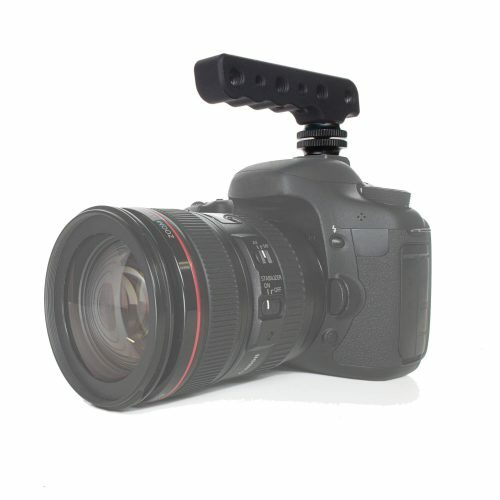 Use this Top Plate from SHAPE designed specifically for the Atomos 5” Ninja V Recording Monitor to attach accessories such as arms, lights, or microphones to a cold shoe or 1/4″-20 threaded mounting holes. 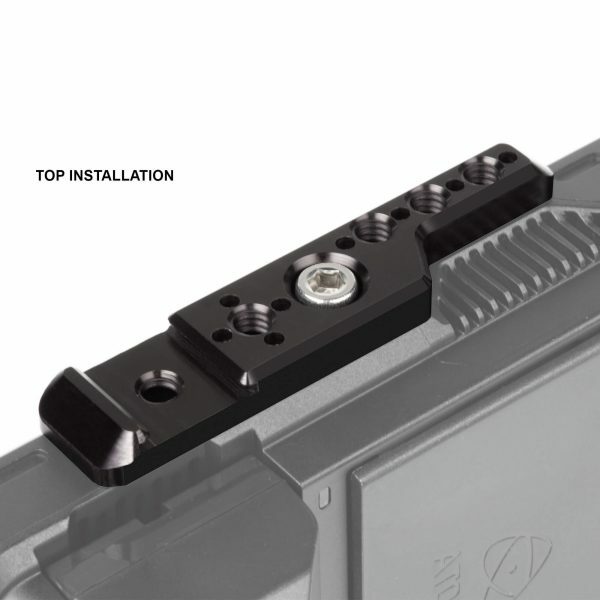  The plate is constructed with CNC-machined aluminum and features secure anti-rotation blockers on the ends to prevent any movement. 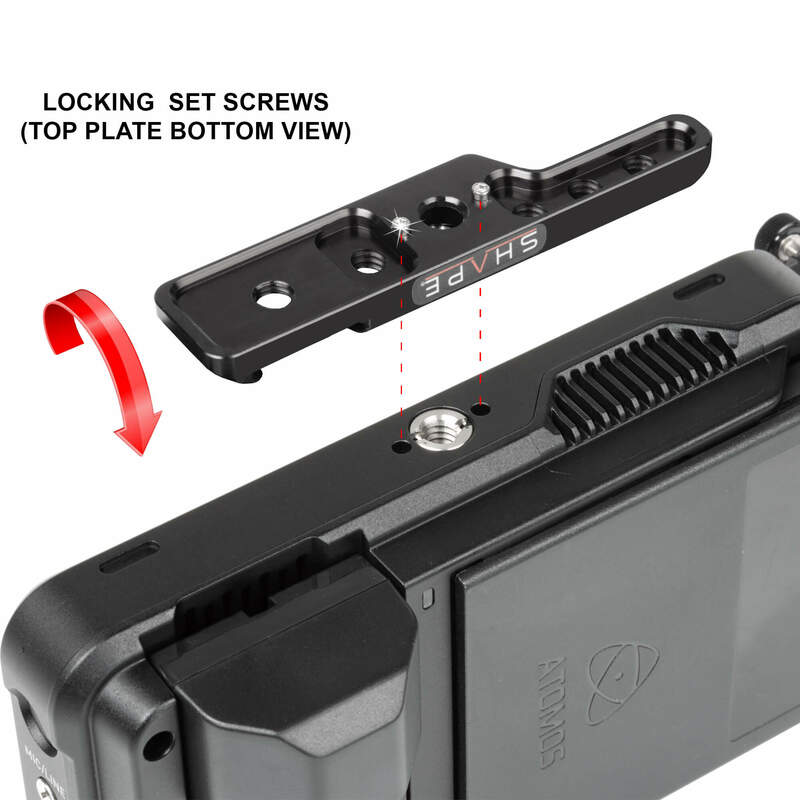 A 1/4″-20 captive screw is included to attach the top plate to the Ninja V.